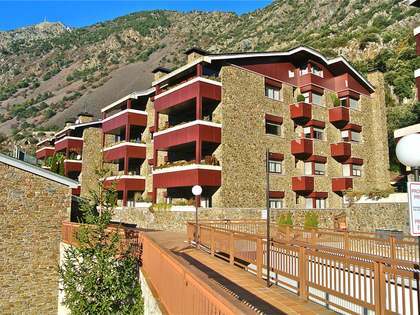 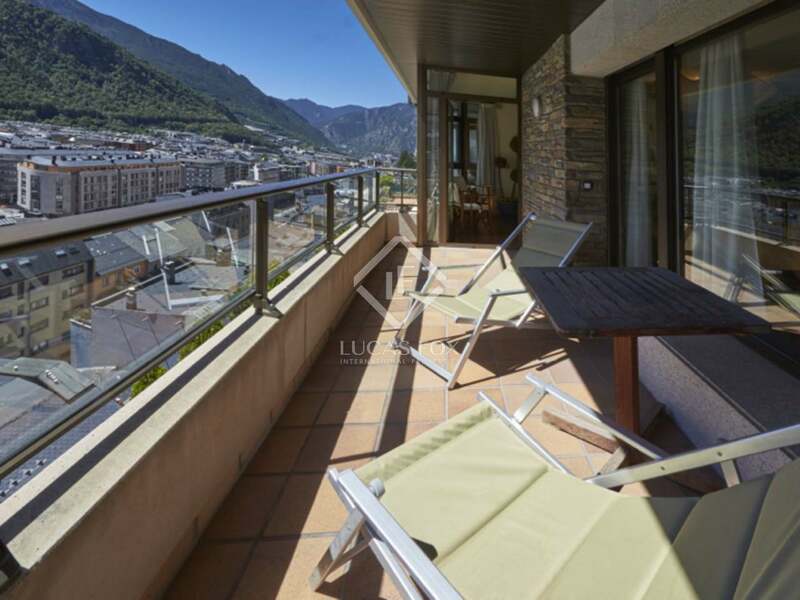 Wonderful duplex penthouse with 4 double bedrooms, plenty of light and panoramic views over the town and the valley of Andorra. 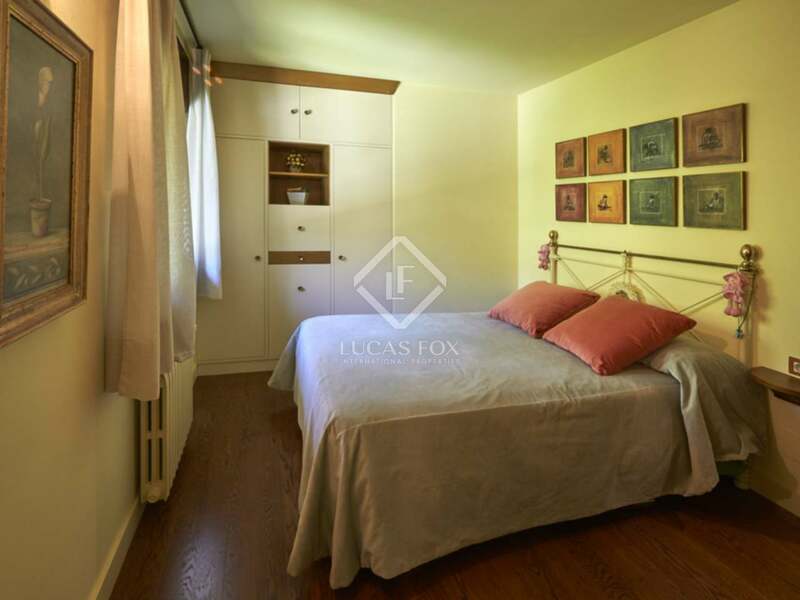 Just a 2-minute walk from the centre. 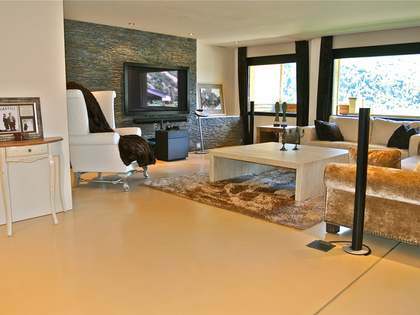 This unique, luxurious property with an exclusive design is south facing and offers wonderful panoramic views of the town and the mountains. 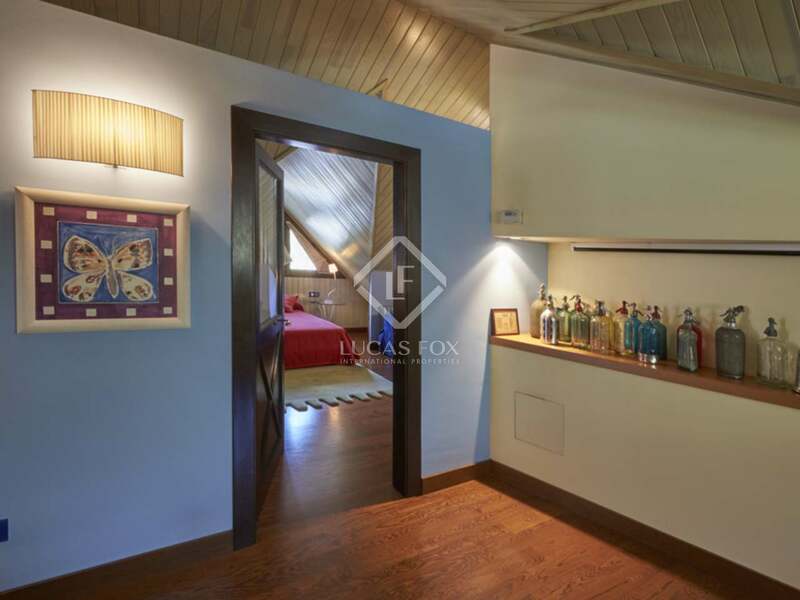 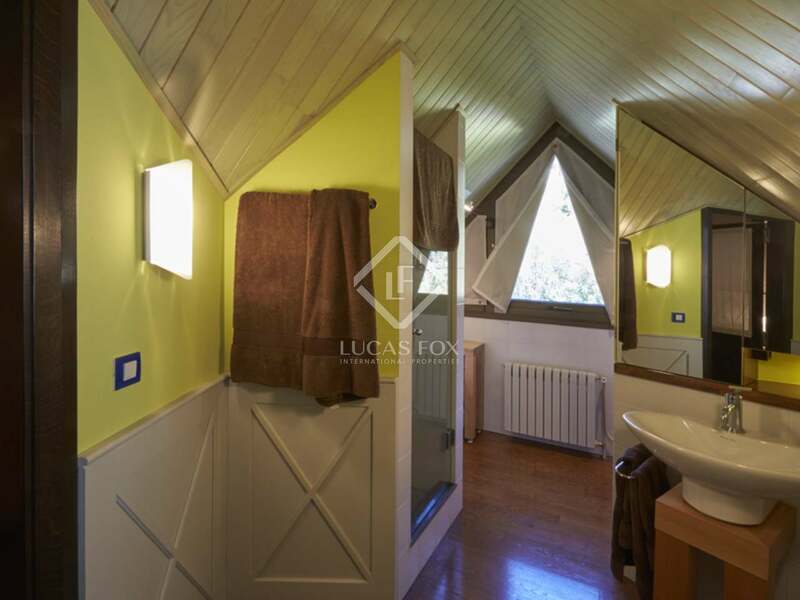 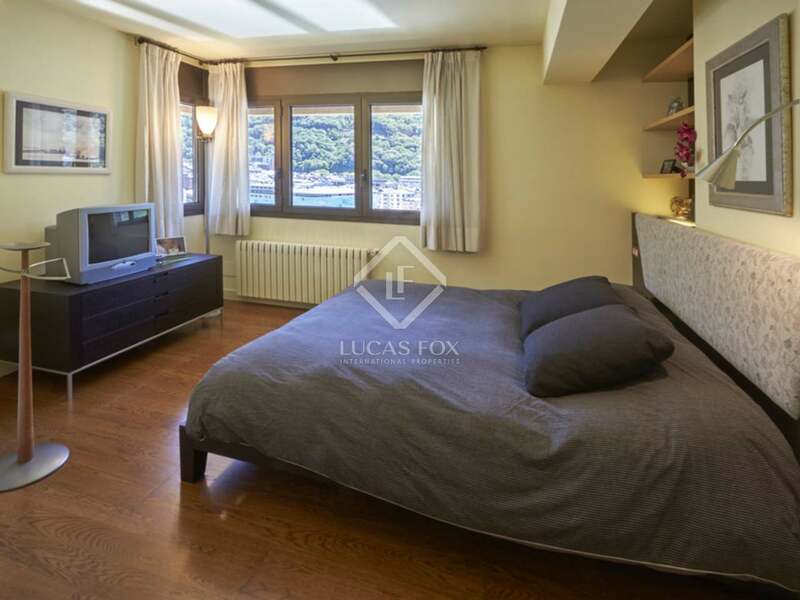 The property measures 320 m² and is spread over 2 floors in spacious and bright rooms. 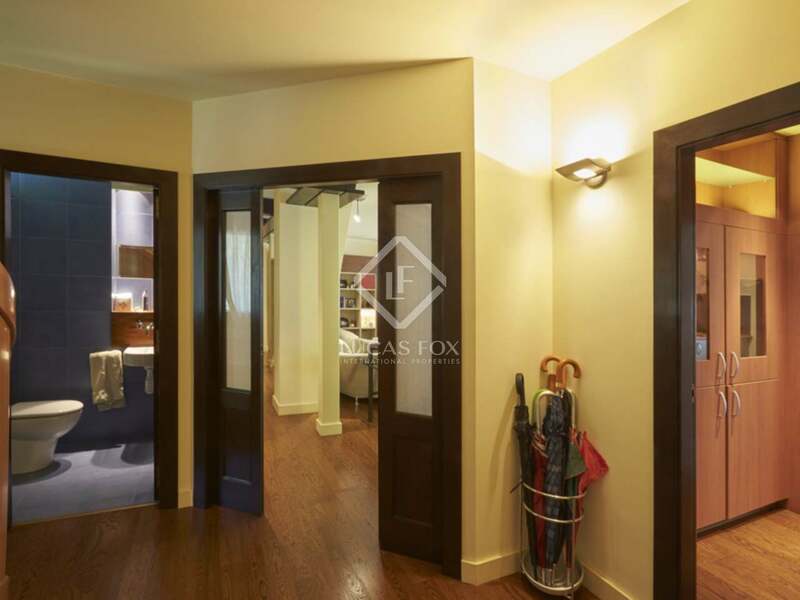 On the main floor is a spacious entrance hall, which leads to a large living / dining room with a designer fireplace and American style kitchen with good quality finishes and high end appliances. 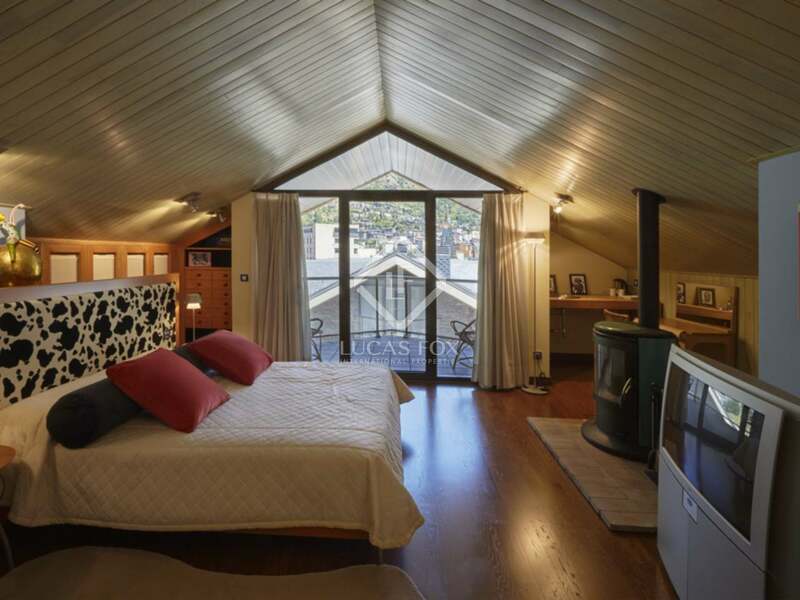 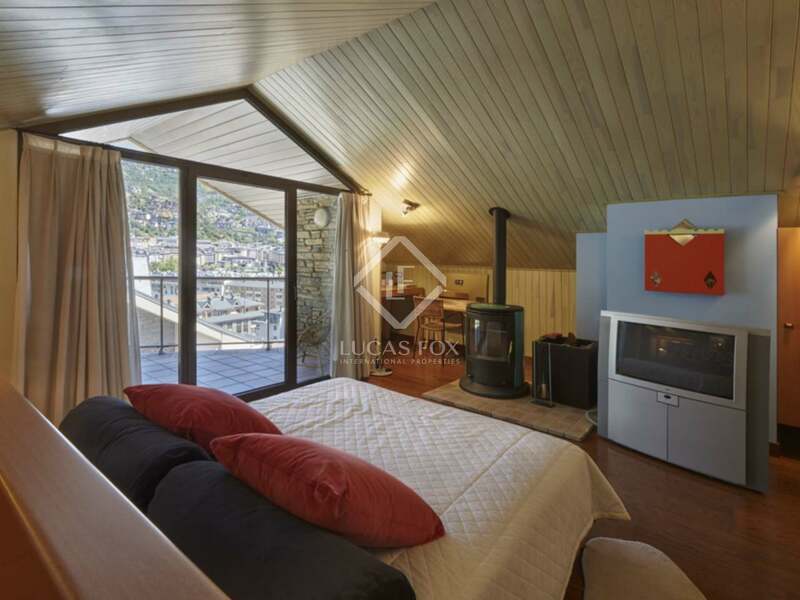 Both rooms have access to a terrace of 15 m². 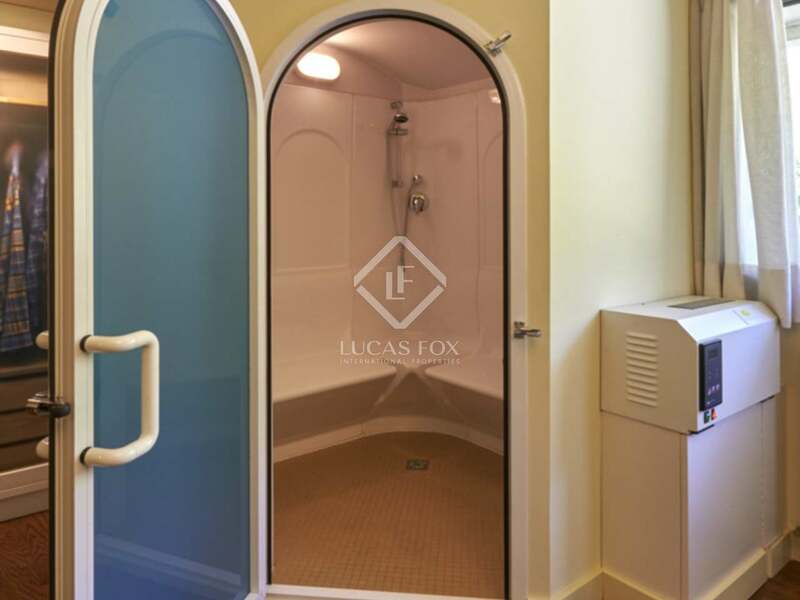 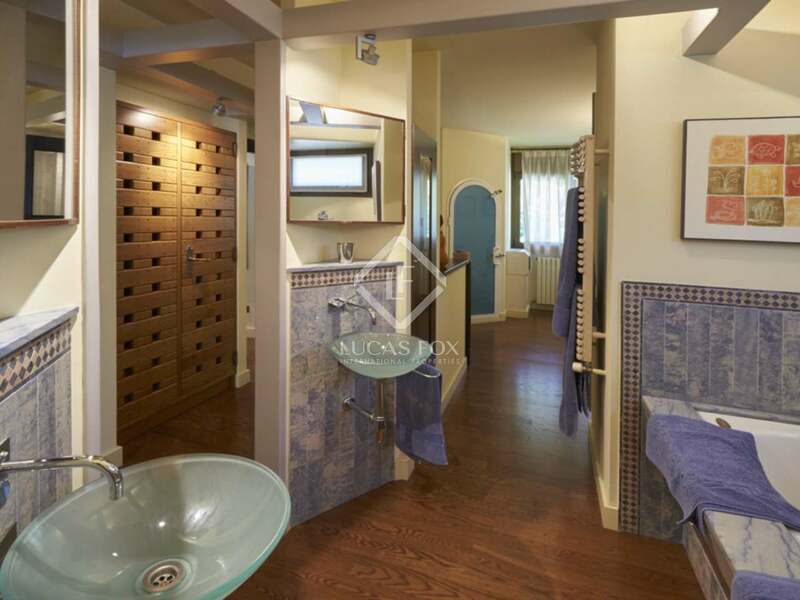 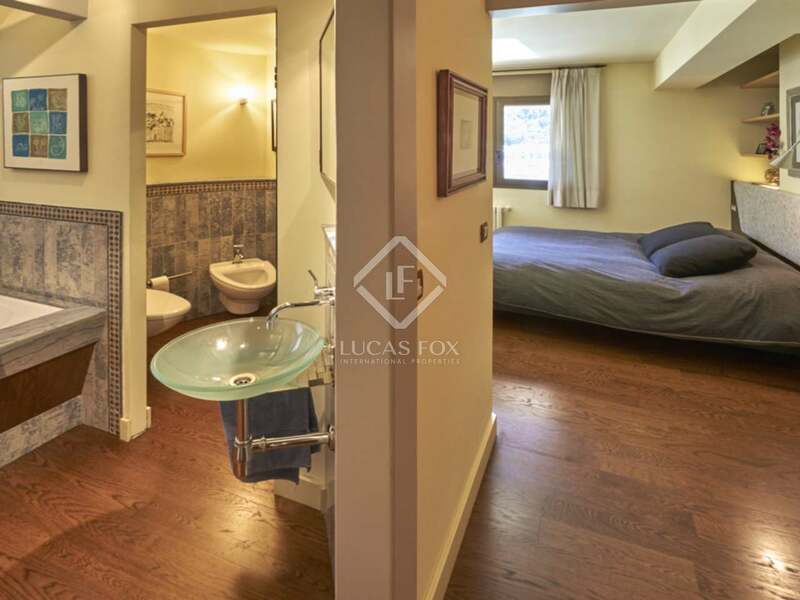 This floor also houses a laundry area, a guest bathroom, 2 double bedrooms with private bathrooms and a wellness area with a Turkish bath. 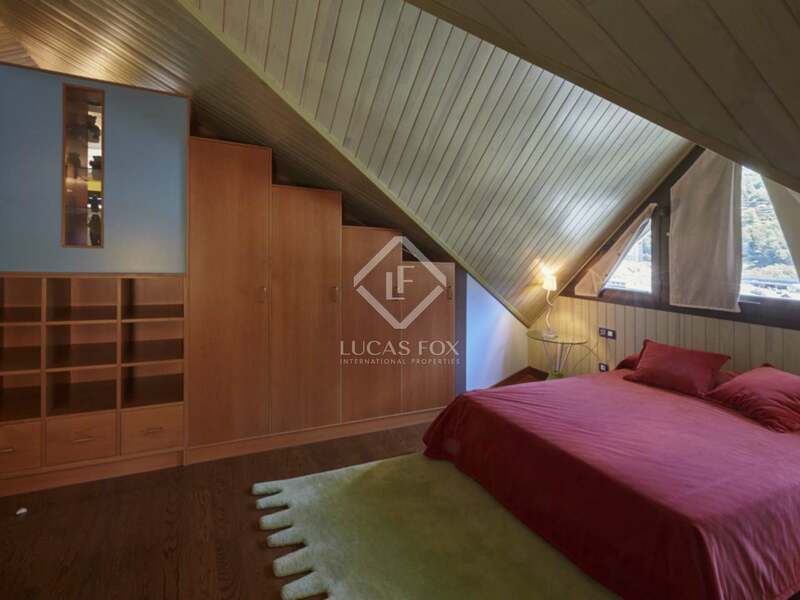 All of the bedrooms have fitted wardrobes. 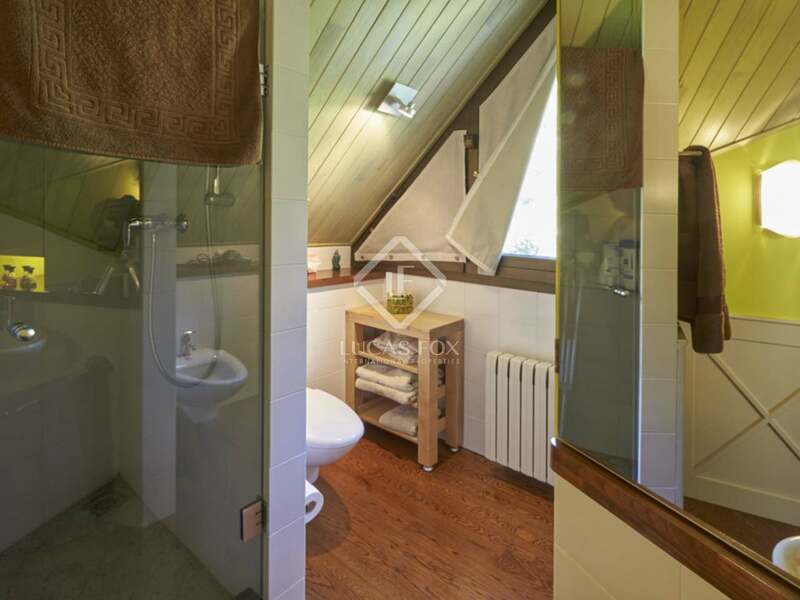 The upper floor has a spacious open plan space as a leisure area, a bathroom with a shower and 2 other double bedrooms, one with access to a second terrace. 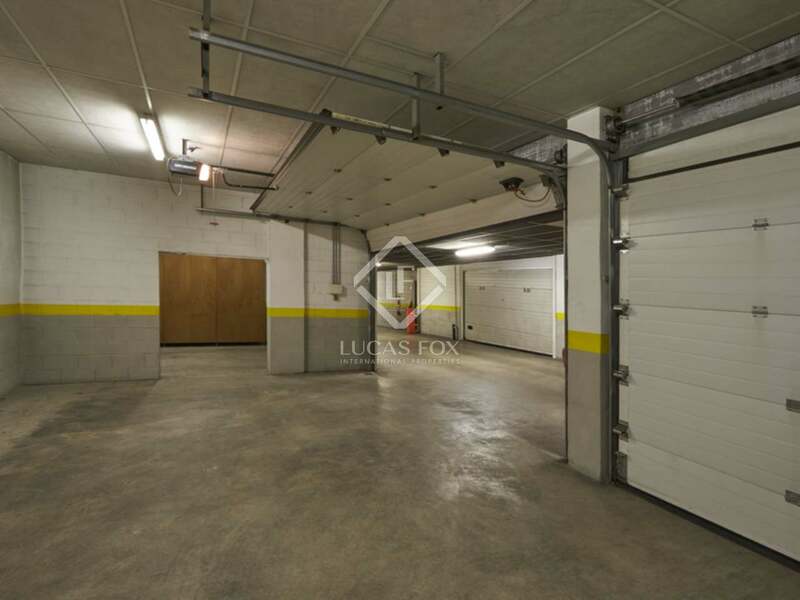 It also has 3 parking cubicles located in the same building, connected to each other and with a capacity for 5 cars. 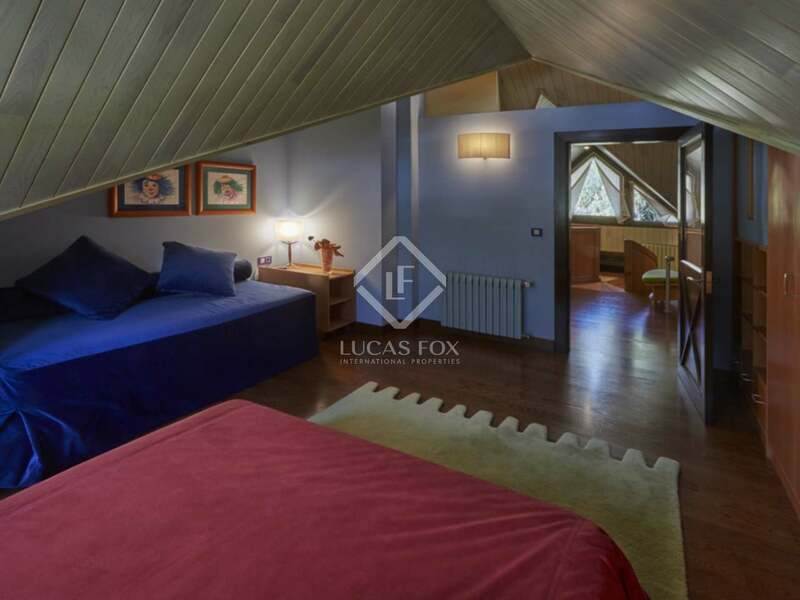 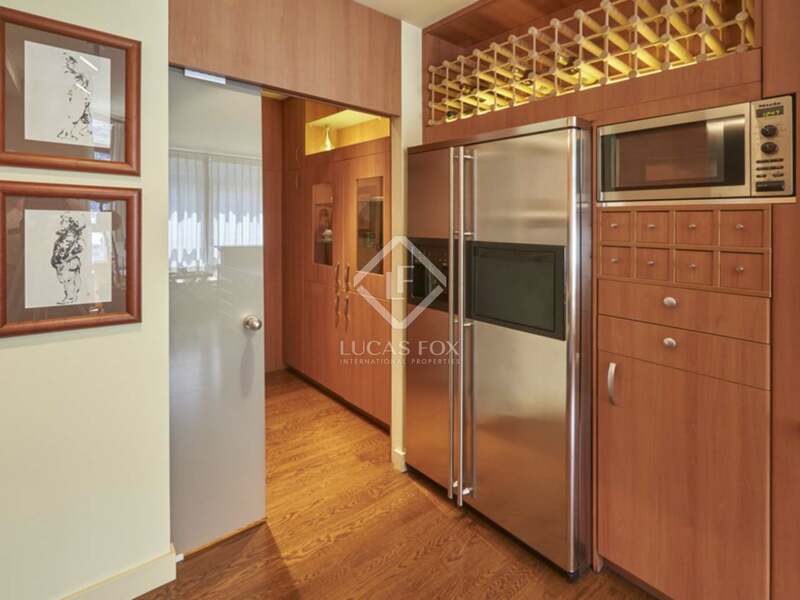 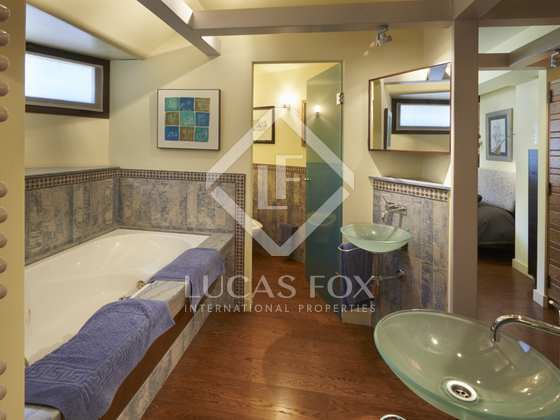 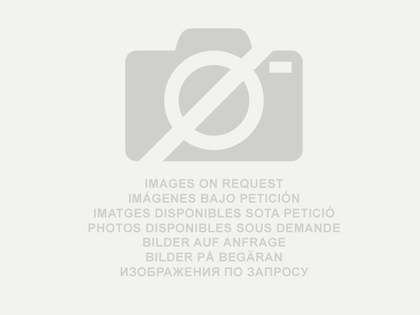 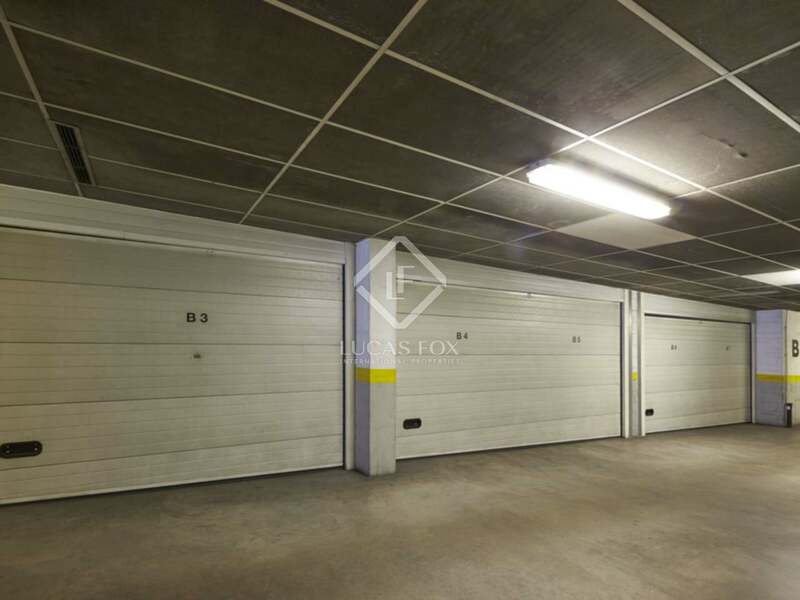 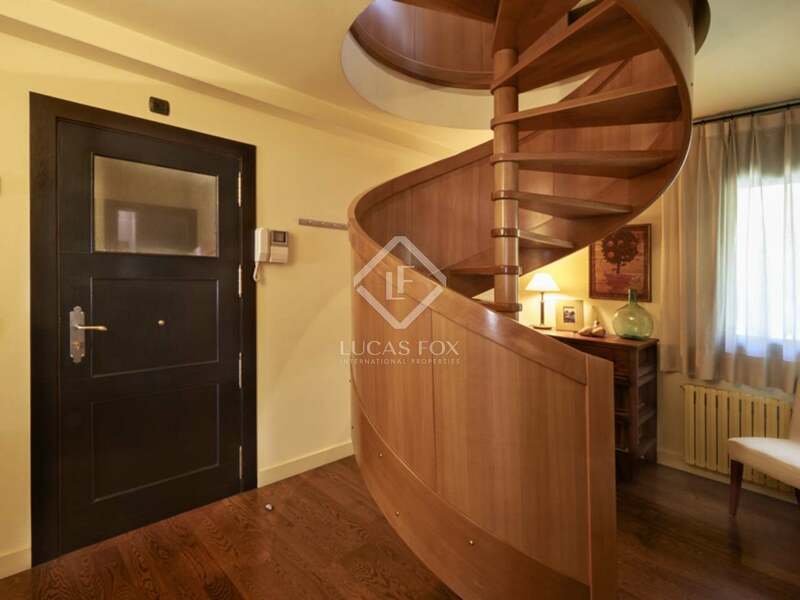 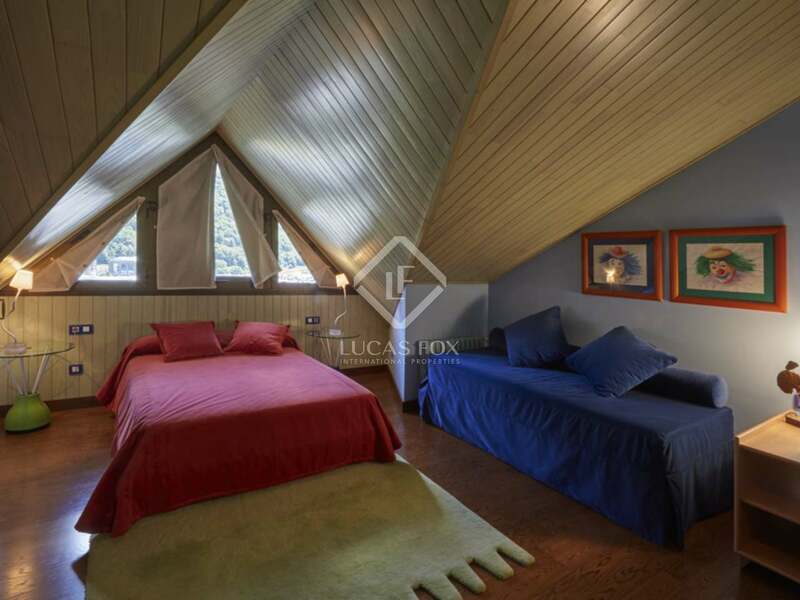 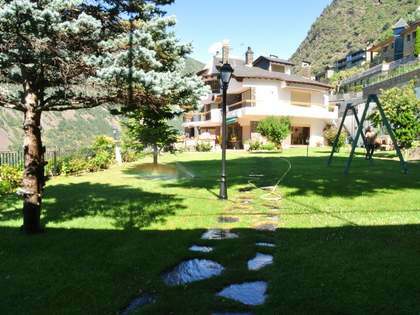 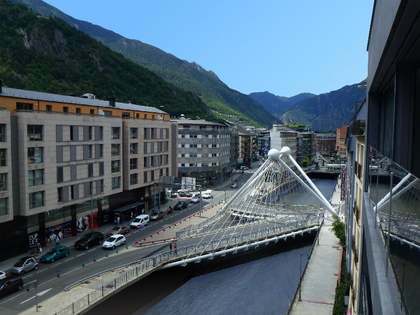 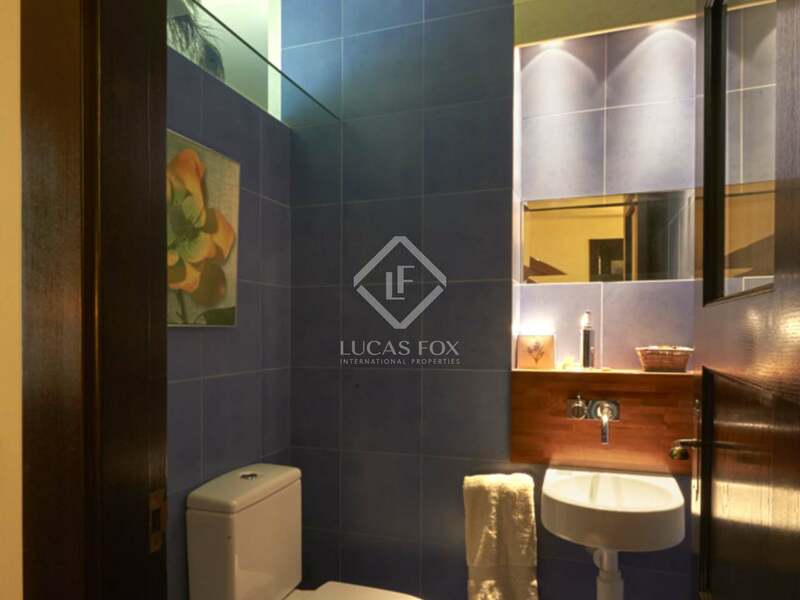 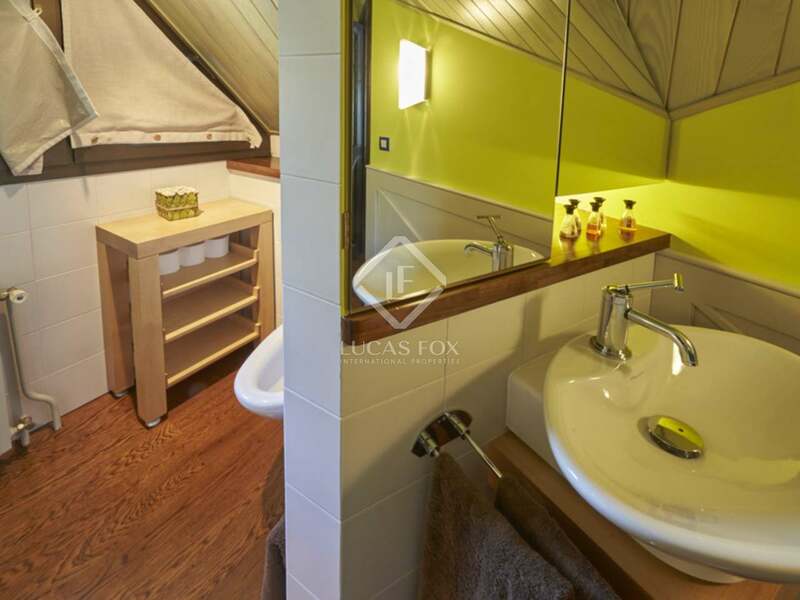 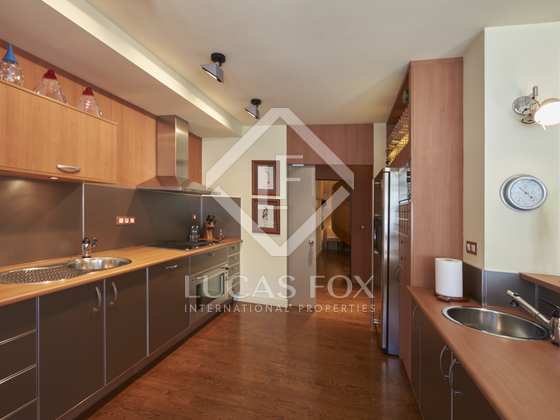 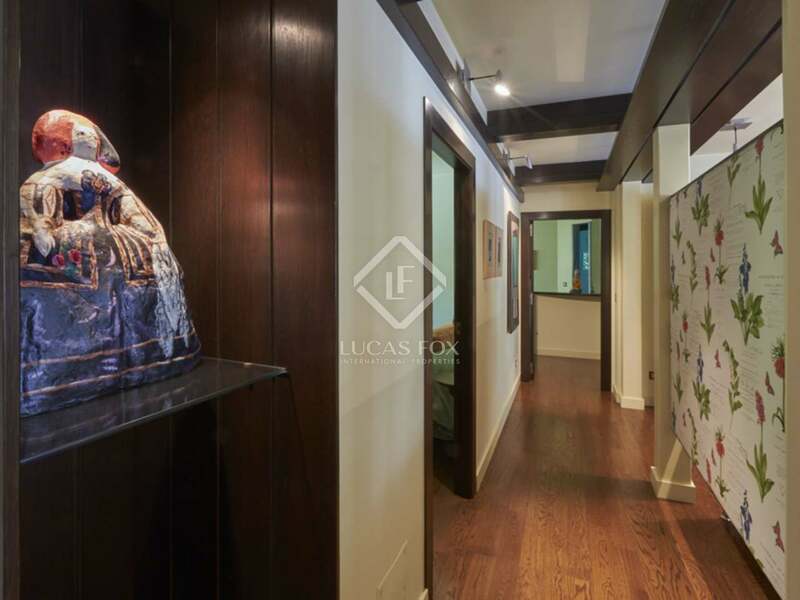 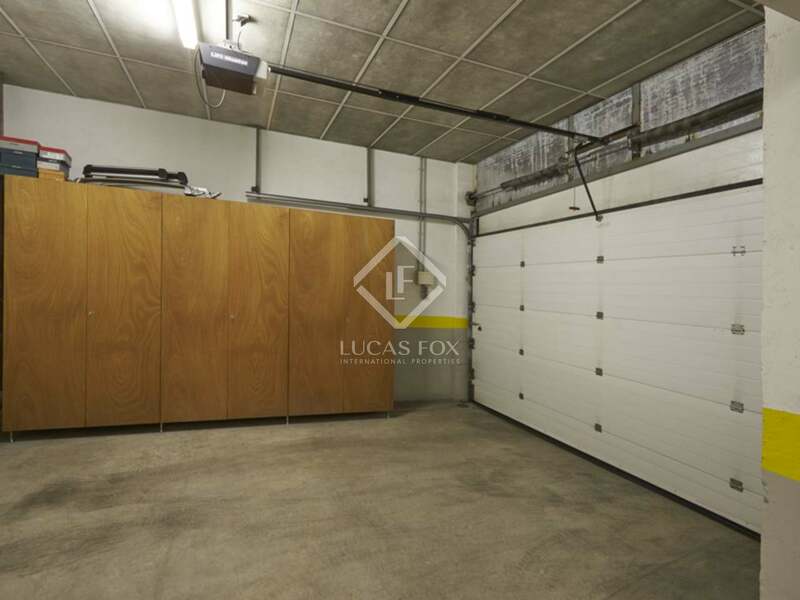 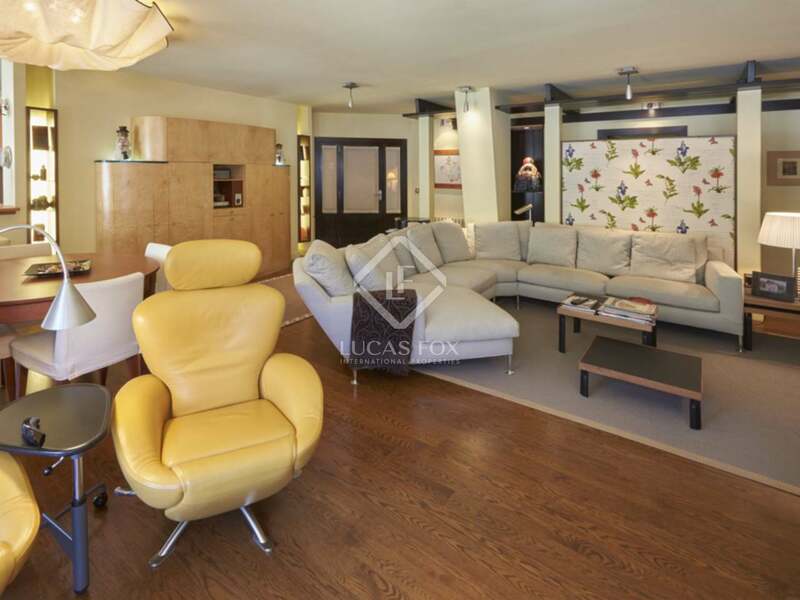 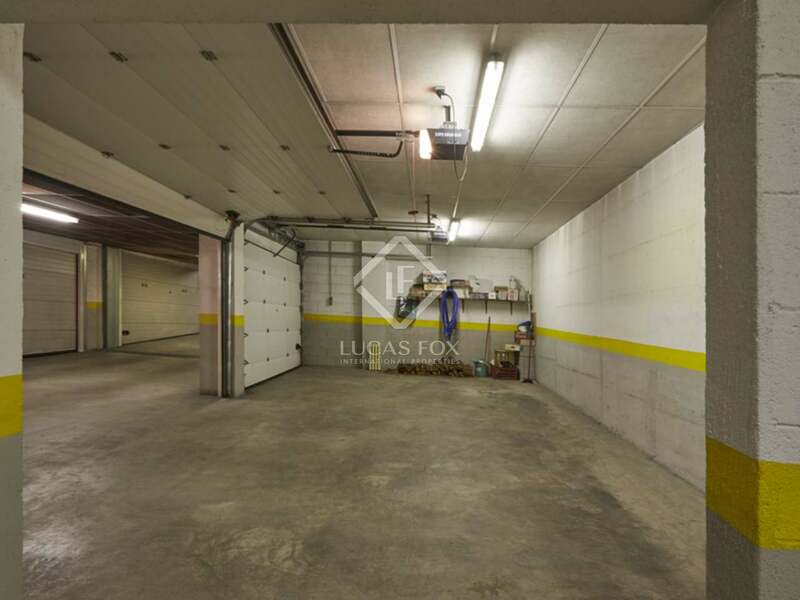 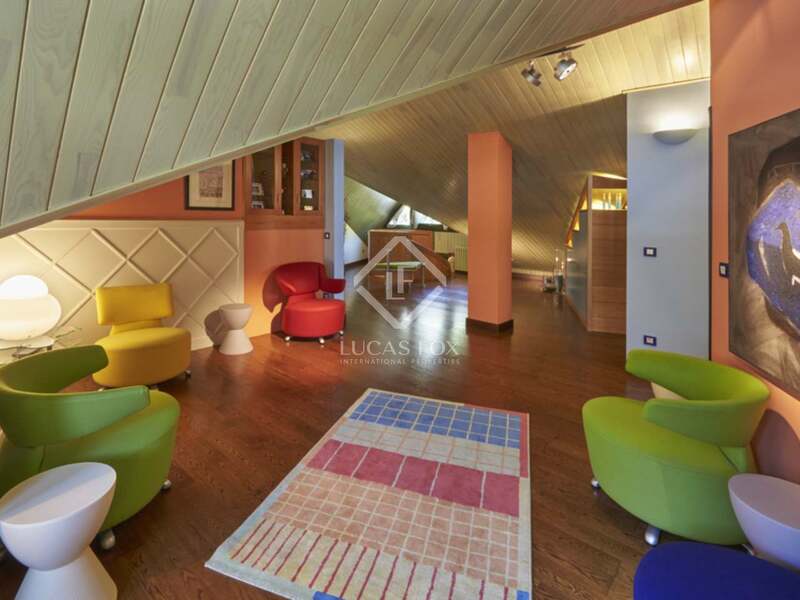 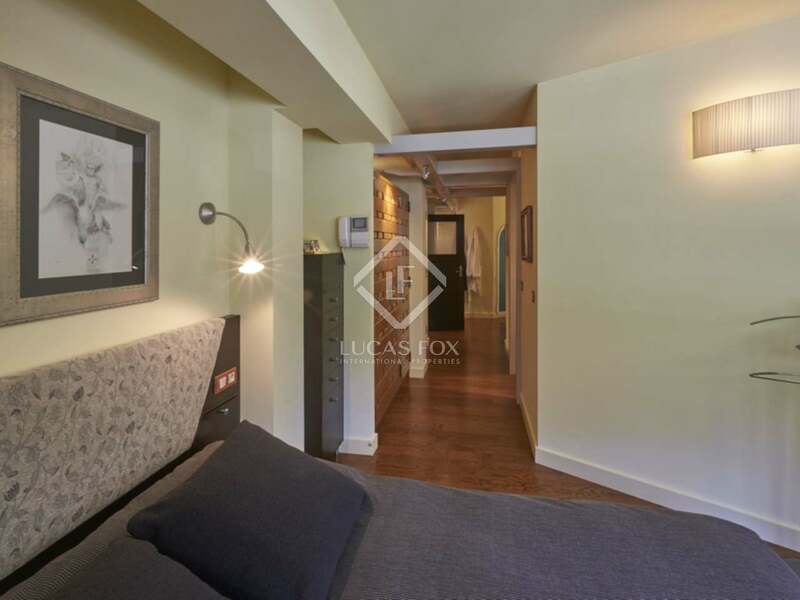 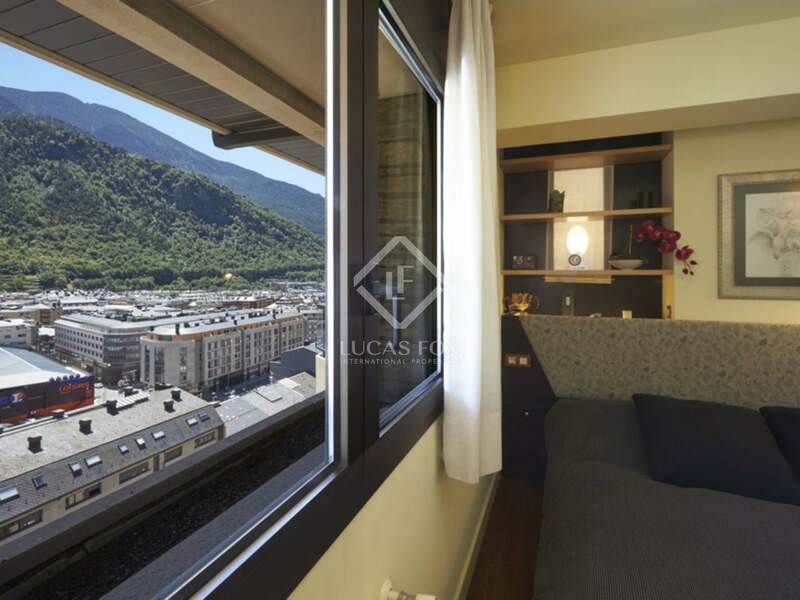 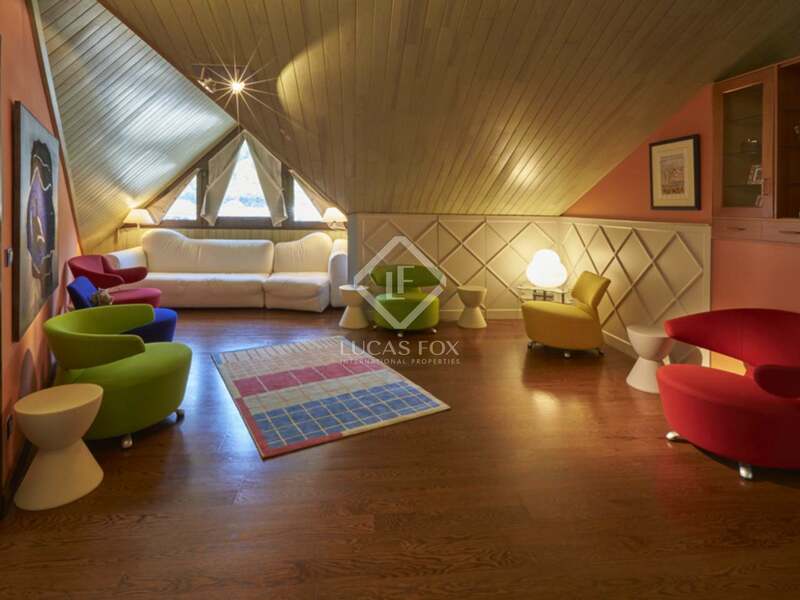 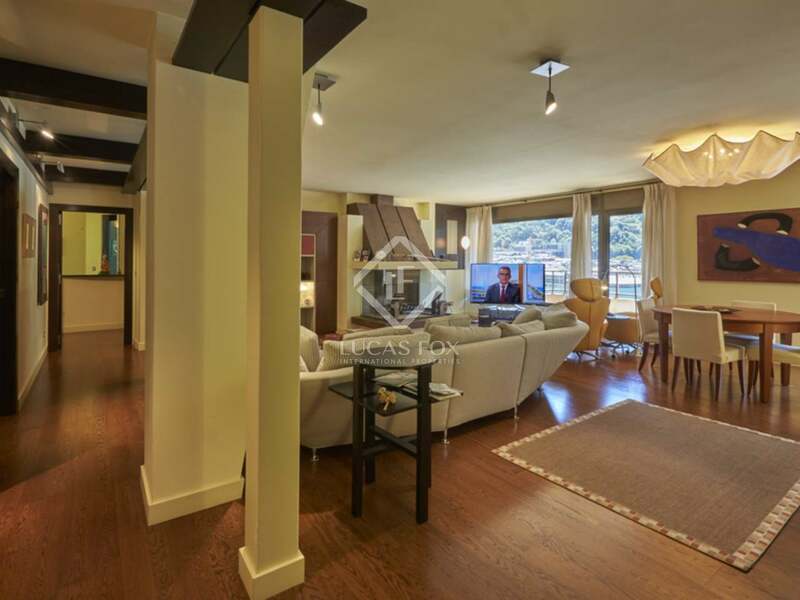 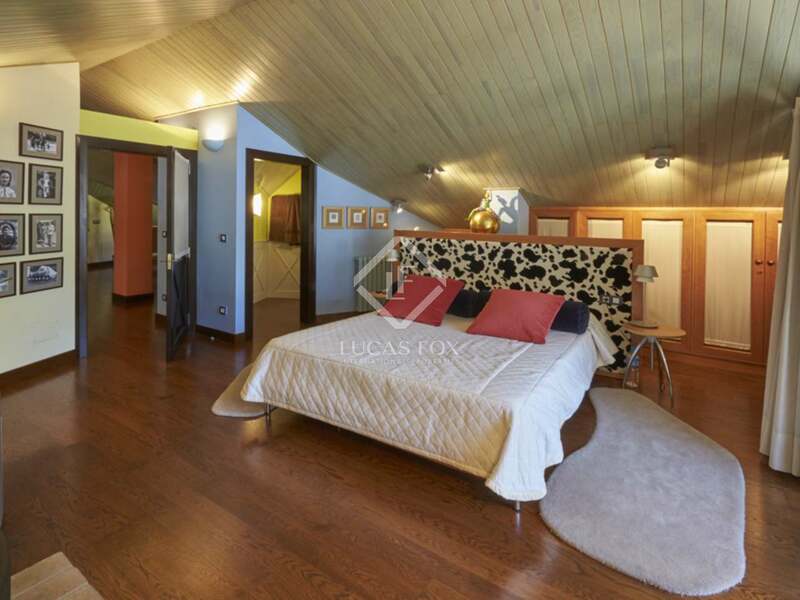 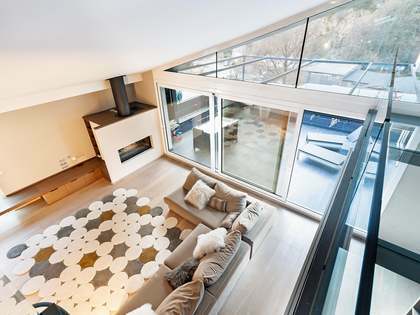 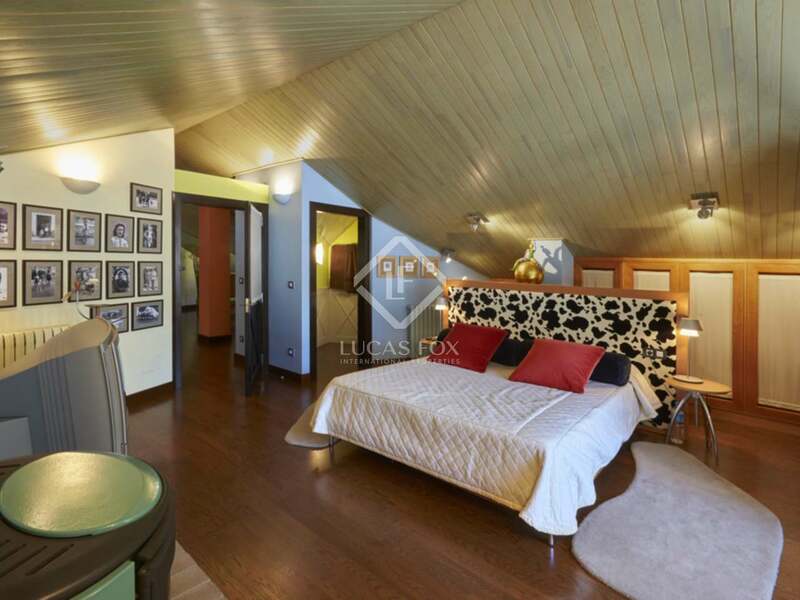 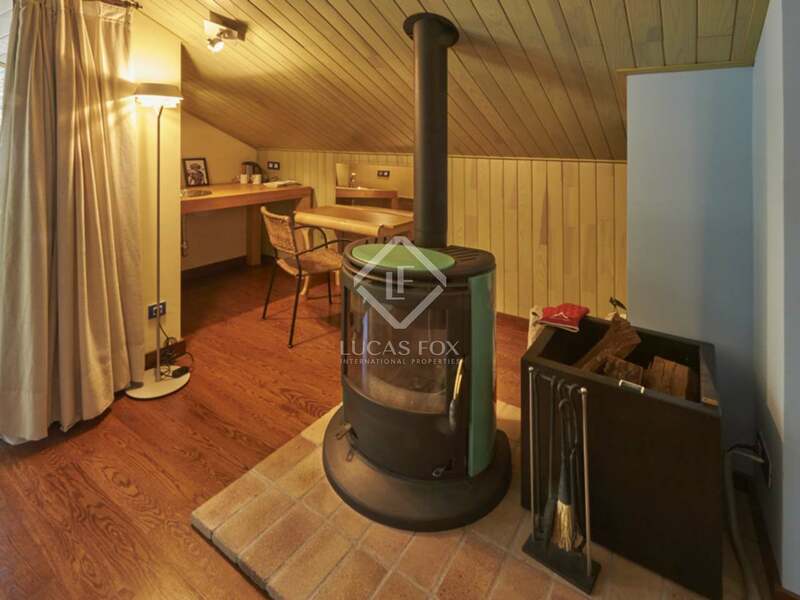 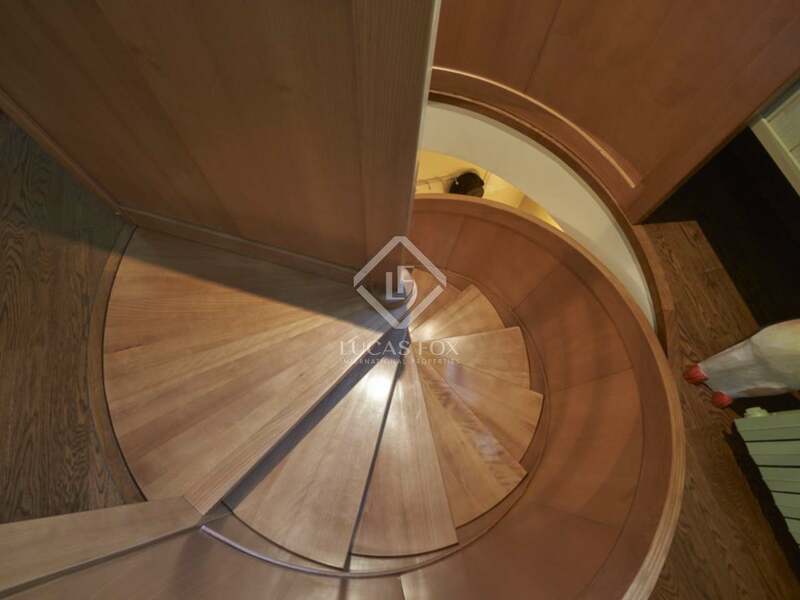 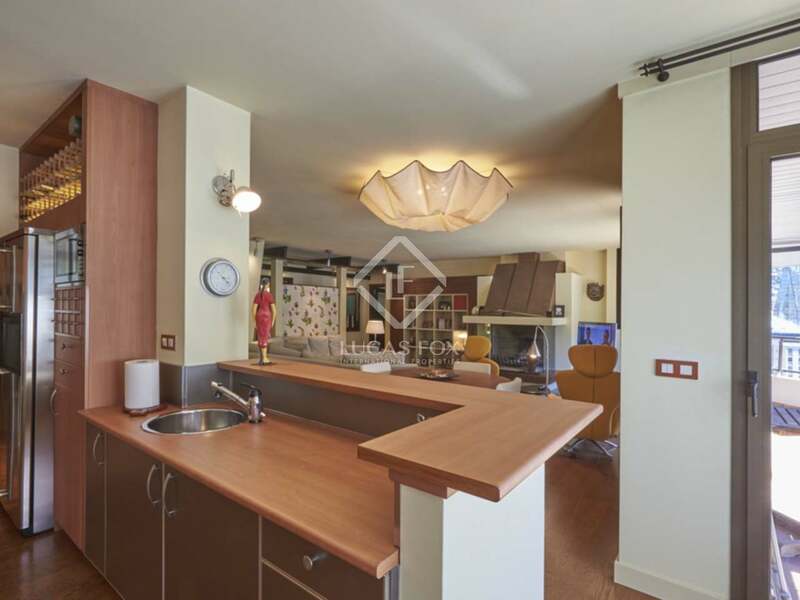 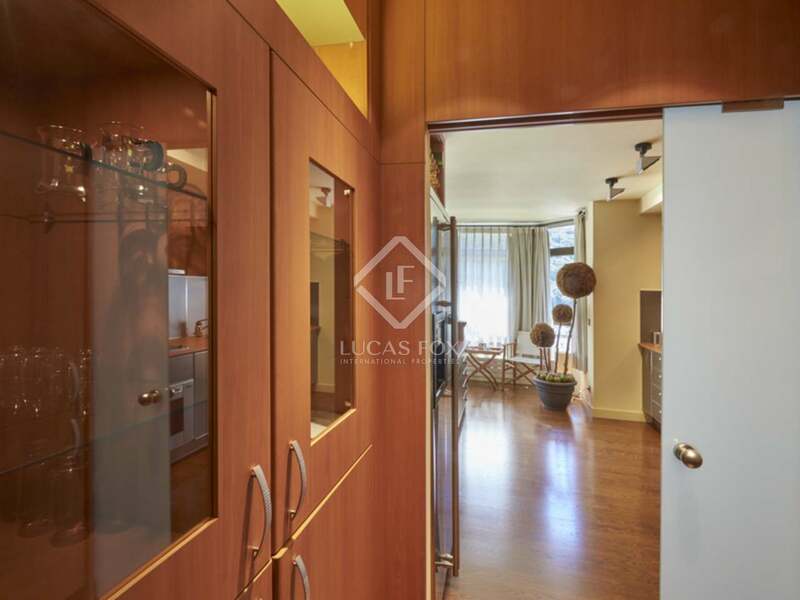 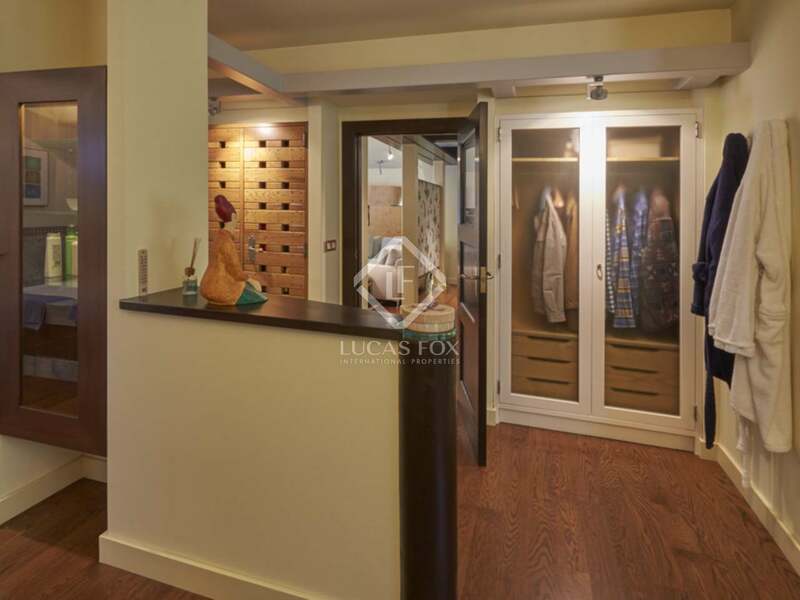 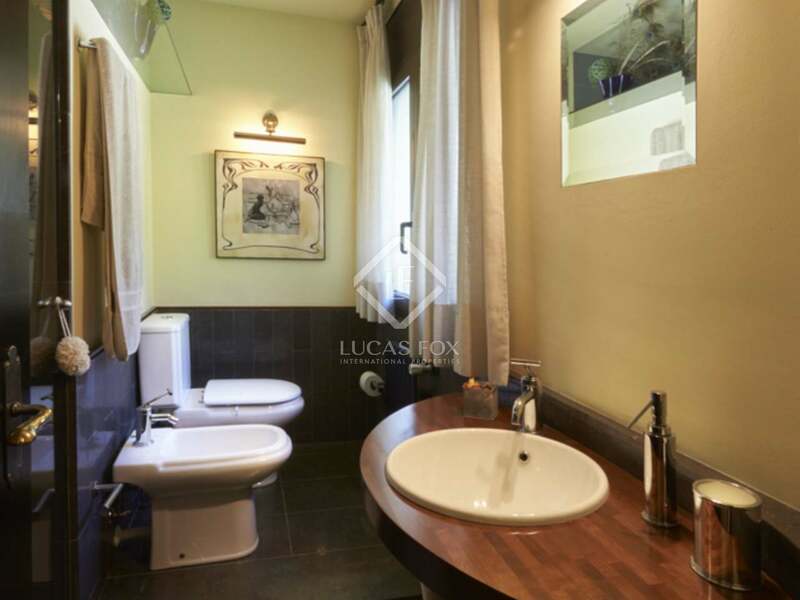 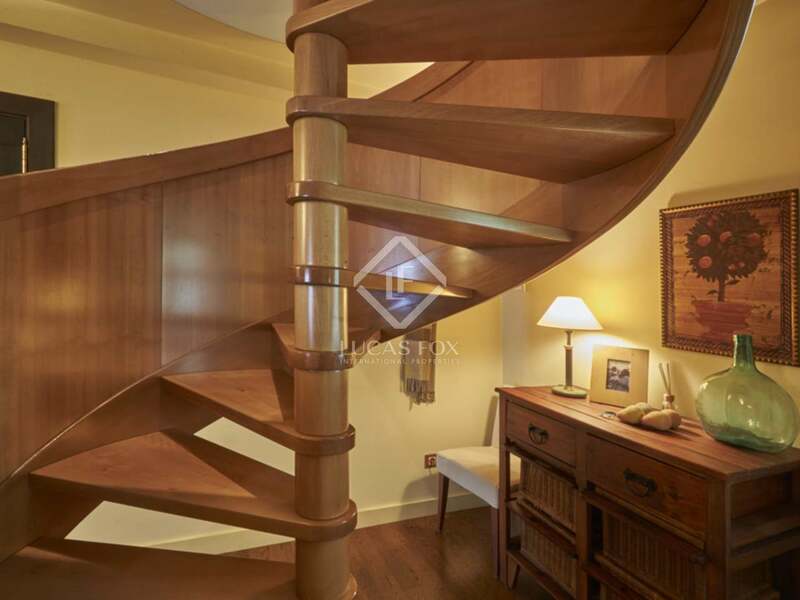 A luxurious duplex penthouse in one of the best residential areas of Andorra la Vella, very well connected to the city centre by lift for communal use located in the same residential complex. 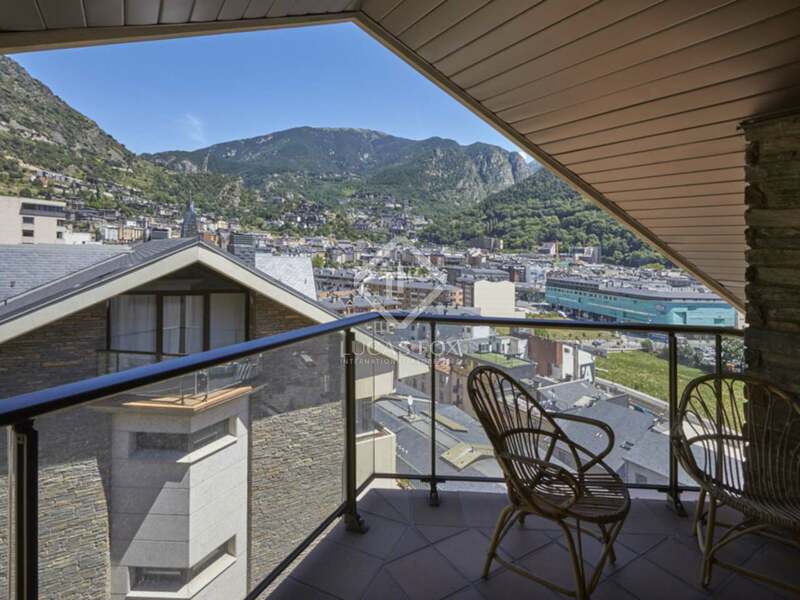 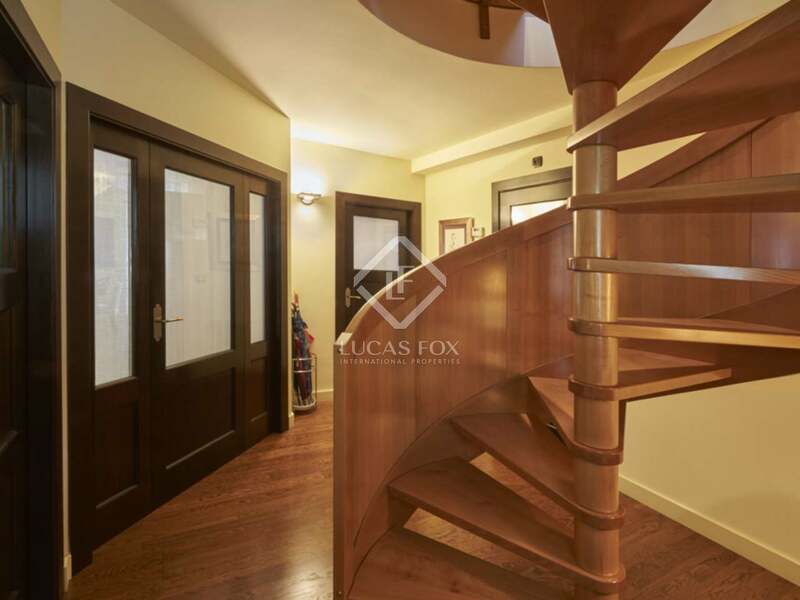 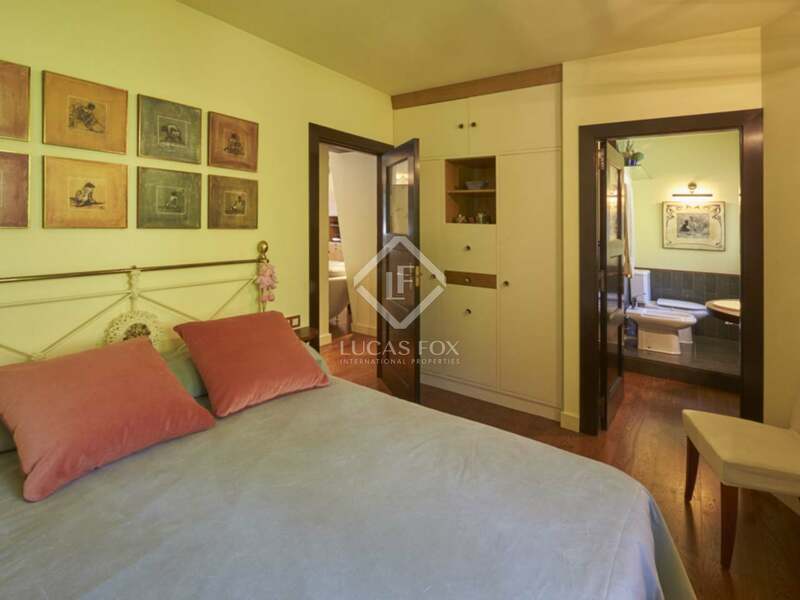 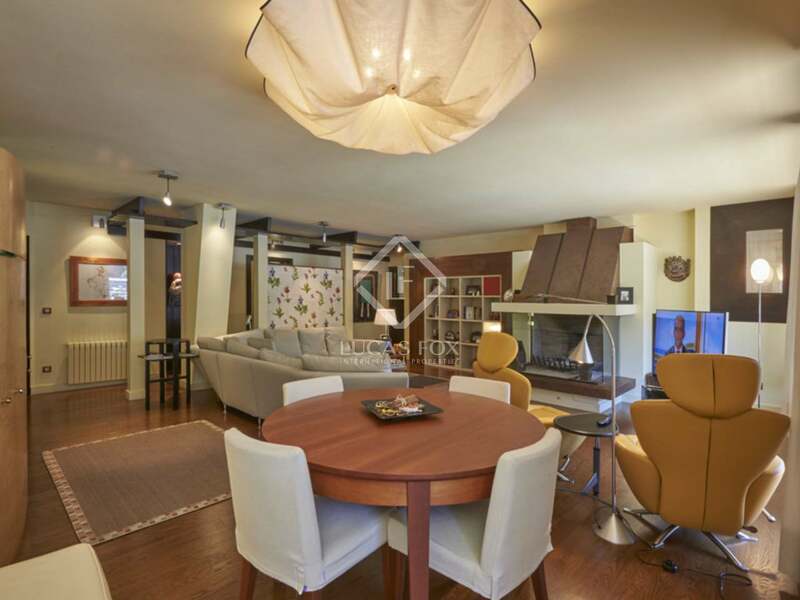 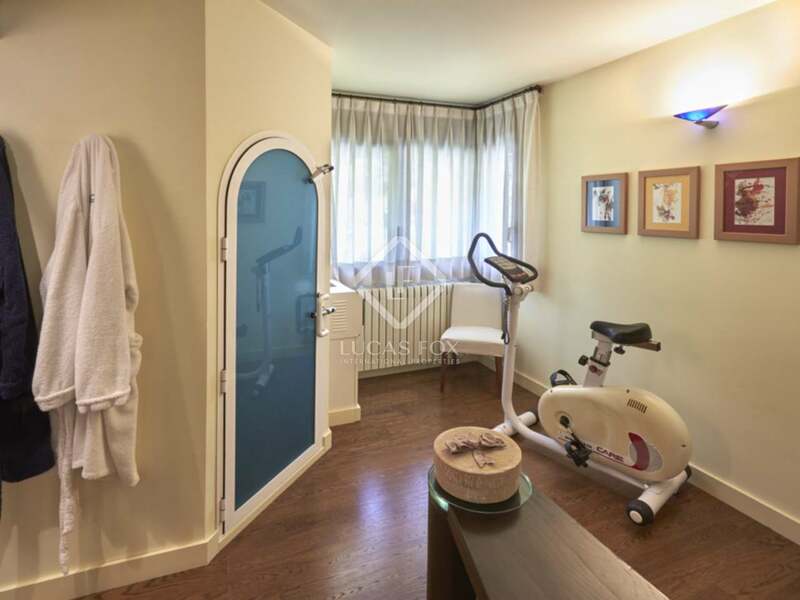 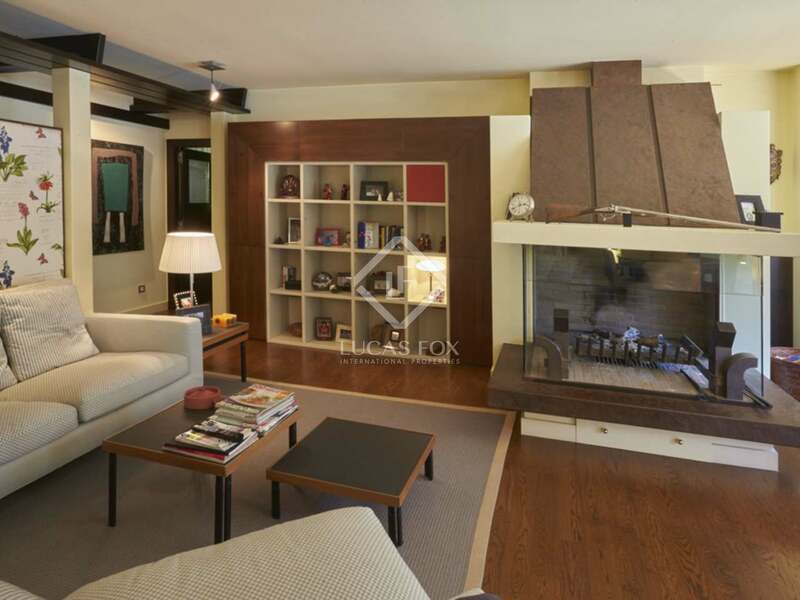 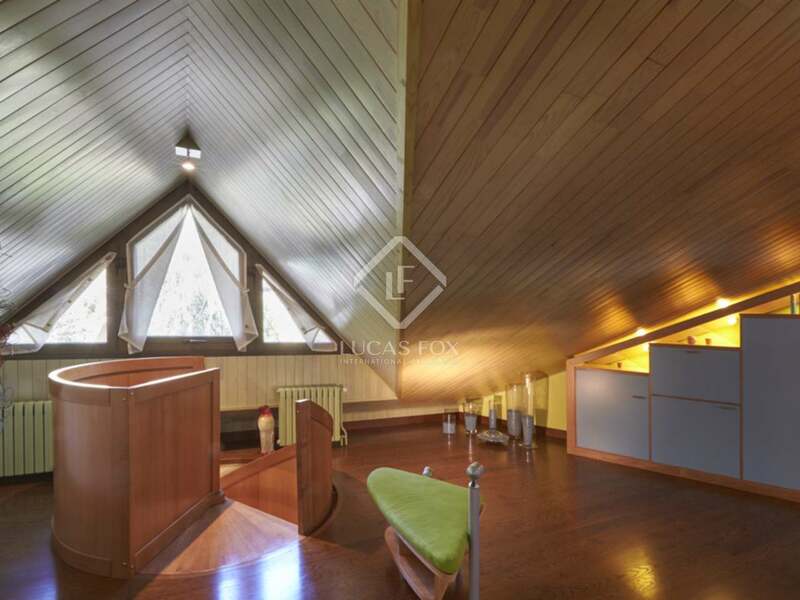 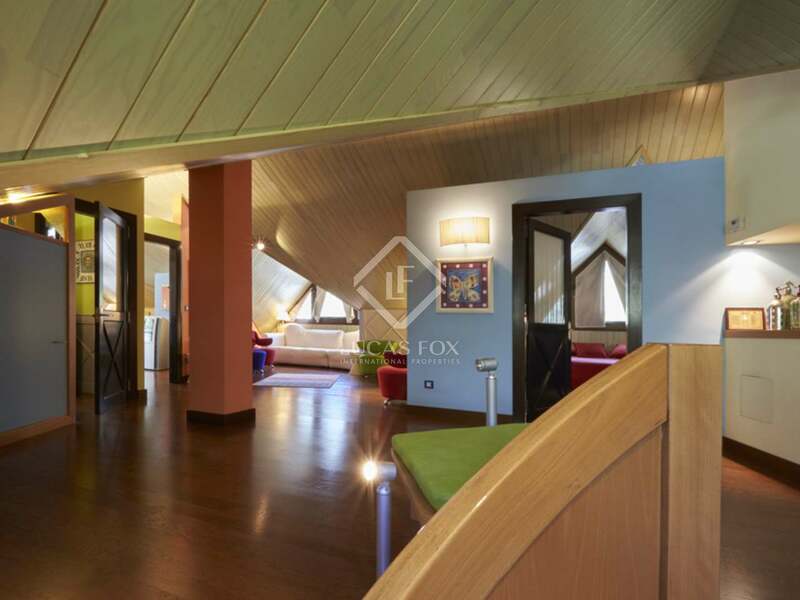 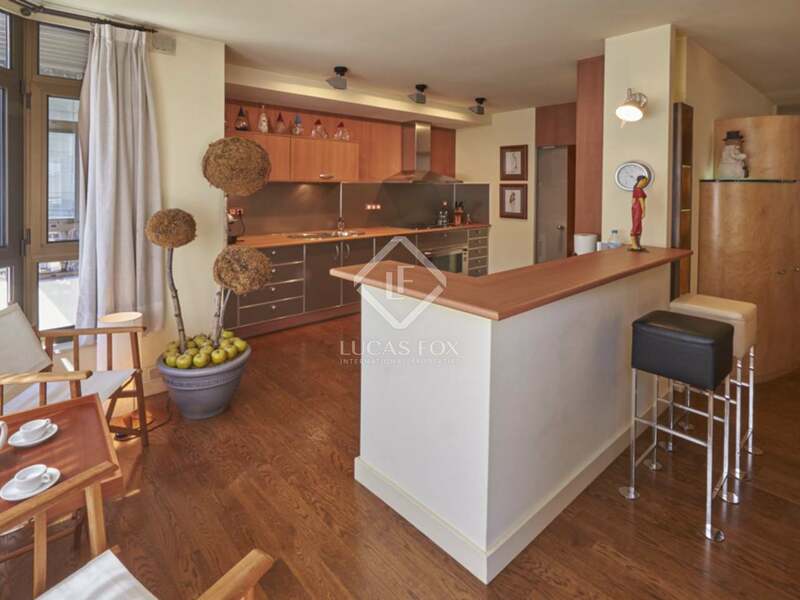 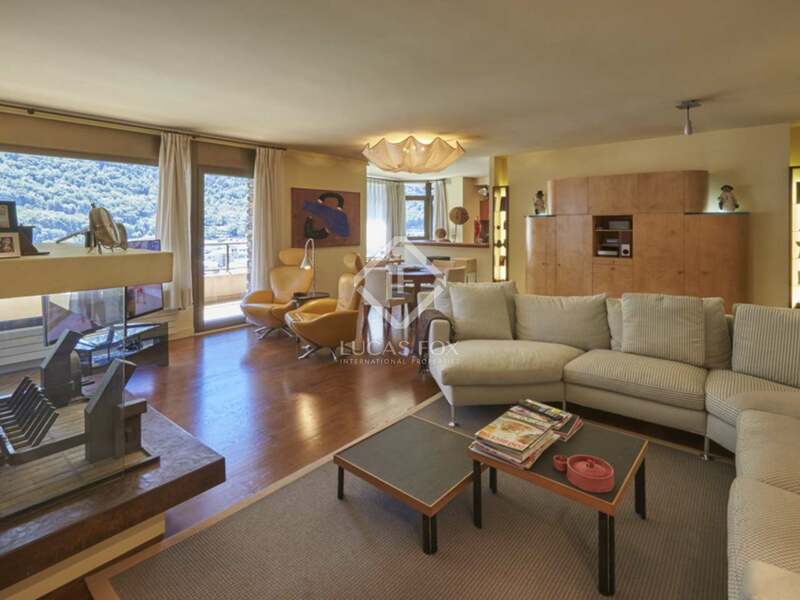 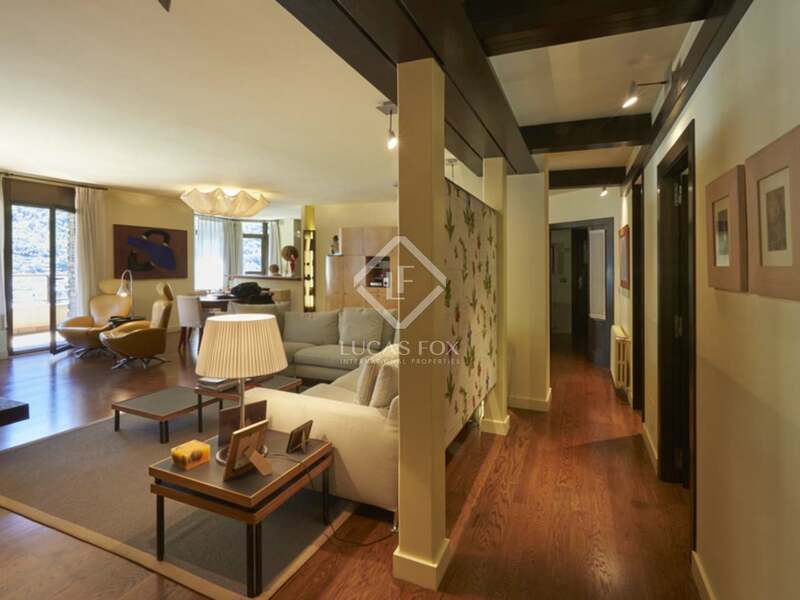 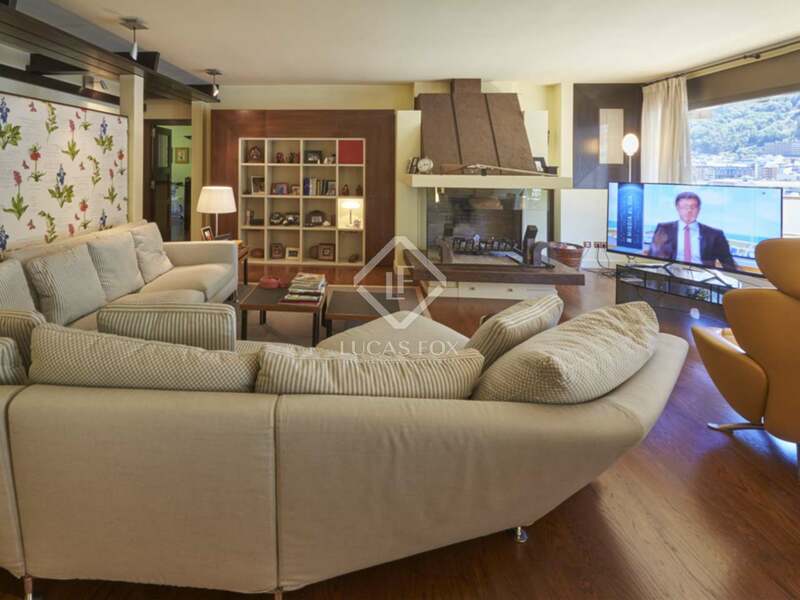 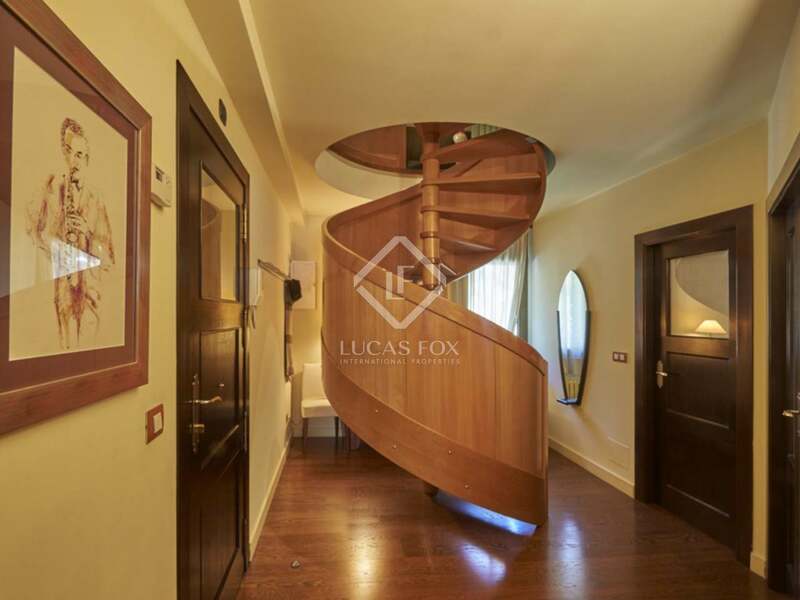 This wonderful duplex penthouse is located in a very prestigious residential area in Andorra la Vella, an ideal location for enjoying peace, privacy and proximity to all of the services and shops that Avinguda Meritxell and Carlemany offer.